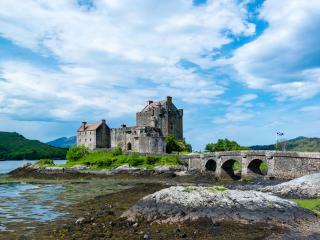 Part of the United Kingdom, Scotland is situated in the northern third of Great Britain and is bordered by England in the south. Scotland is comprised of a number of regions including Aberdeen city and shire, Dumfries and Galloway, Argyll and The Isles, The Kingdom of Fife, Ayrshire and Arran, Outer Hebrides, Dundee and Angus, Shetland, Edinburgh and The Lothians, The Highlands, Glasgow and The Clyde Valley, Orkney, Loch Lomond, Perthshire and The Trossachs, Stirling and Forth Valley. 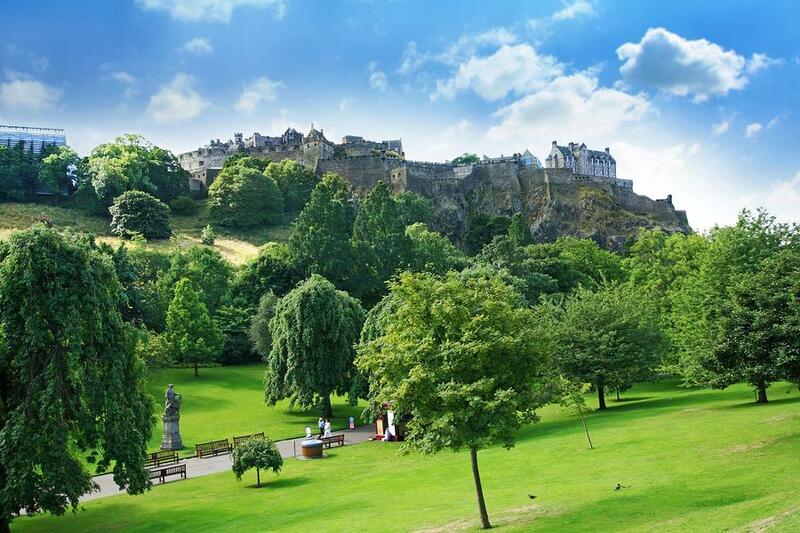 Edinburgh is the capital of Scotland and is one of the country’s most popular regions to visit thanks to its unforgettable location, cosmopolitan atmosphere and historical attractions. Offering breathtaking scenery, fantastic food, impressive architecture and a beautiful coastline, Edinburgh is a UNESCO World Heritage site and is the festival capital of the world. 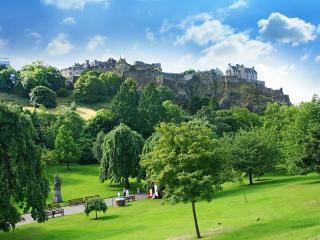 Boasting a world-class range of attractions, Edinburgh is a must see on any visit to Scotland. 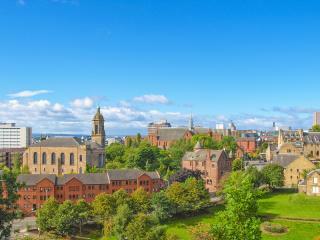 The largest city in Scotland, Glasgow is a region of style and is one of the most interesting cities in Britain. Home to some of the country’s finest attractions, Glasgow boasts excellent galleries and museums, spectacular architecture and many famous works including those by Charles Rennie Mackintosh. 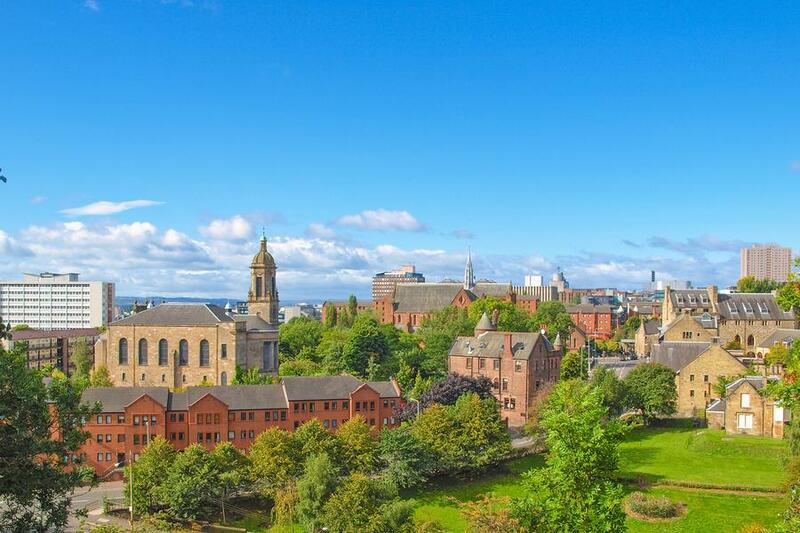 Glasgow also offers one of the United Kingdom’s best shopping experiences in the city centre, which gives way to lush countryside and a fascinating history following the River Clyde. Situated in northern Scotland, Inverness is one of the region’s most popular cities and is the gateway to exploring the Highlands. 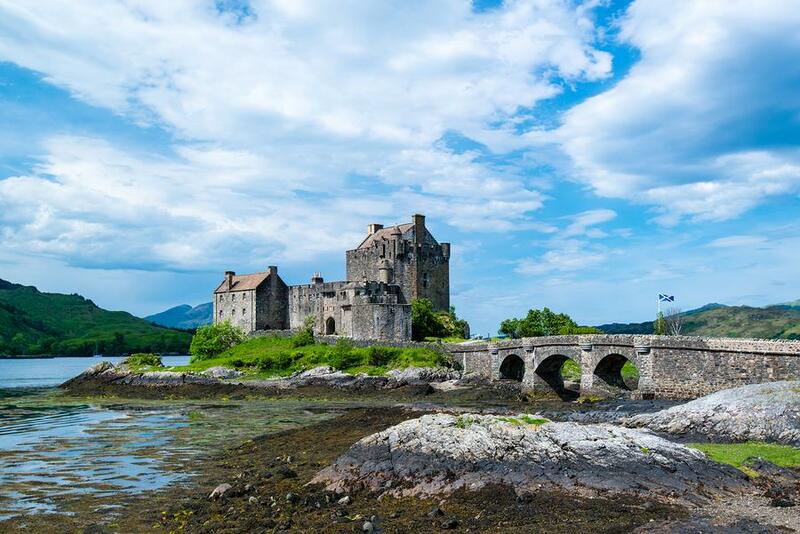 Home to a range of historical attractions including Inverness Castle, Gothic Town House, Monadhliath Mountains, Urquhart Castle and the River Ness, the region is most famous for being the home of Loch Ness. A 37km deep freshwater loch, Loch Ness is the country’s second largest loch (second only to Loch Lomond), and is said to be the underwater lair of the mysterious legend of the Loch Ness Monster.